The most important stage in shooting down Anti-Ship missiles is their detection. The most important stage in shooting down Anti-Ship missiles is their detection. Since these missiles follow high, medium or low altitude flight profiles, detection time varies. A high-flying missile can be easily detected from a long distance ( around 50-100 km away) and measures can be taken to counter it. A low flying missile flies at 5-10 m above sea level which prevents detection till the missile approaches the radar horizon which is about 30 km away from a ship. This gives the targeted ship, very less time to react and if the missile is supersonic, then the time allotted for reaction is a mere 20-40 seconds compared to 60-120 seconds for a subsonic missile. Hence these missiles must be detected as early as possible and destroyed and far from the targeted ship as possible. The following sensors are ideal for detecting anti-ship missiles and the order mentioned is followed for maximum success in interception. This luxury is limited only to very powerful and advanced navies which have Airborne Early Warning assets based from their warships. An AEW asset can be a helicopter or a fixed wing aircraft carrying a surveillance radar. These are deployed from aircraft carriers, helicopter carriers or surface combatants. These AEW platforms give a new dimension to fleet defense as they can detect incoming aircraft and missiles several hundred km away as these platforms fly at altitudes of 5000 m or above. They follow the following process. 1) AEW asset detects incoming Anti-Ship missiles at a distance of ~150 km from the main fleet. 2) AEW asset relays the details of the hostile missiles back to the fleet and to the fighter aircraft operating from the fleet carrier. 3) Fighters armed with Air to air missiles switch on afterburner and speed towards the indicated target. 4) Fighters detect the incoming hostile missiles on their own radar and lock on to it. 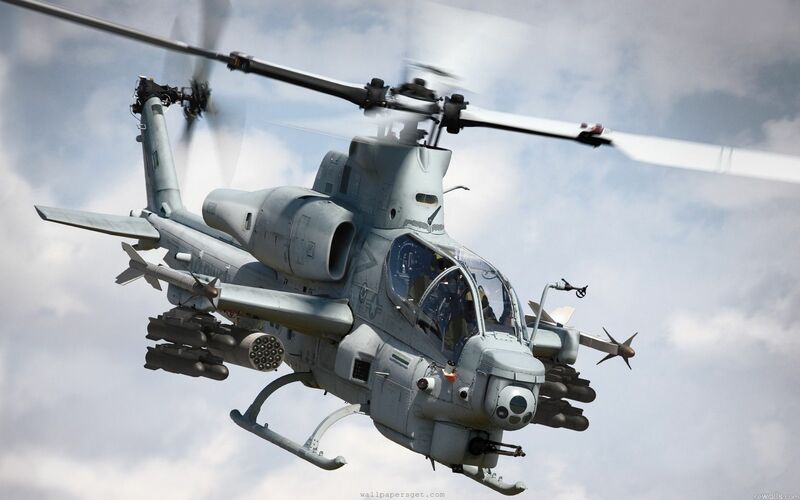 5) Once the hostile missiles are in range, multiple AAMs are fired and a successful interception ensures. 6) Hostile AShMs rarely make it past this stage. 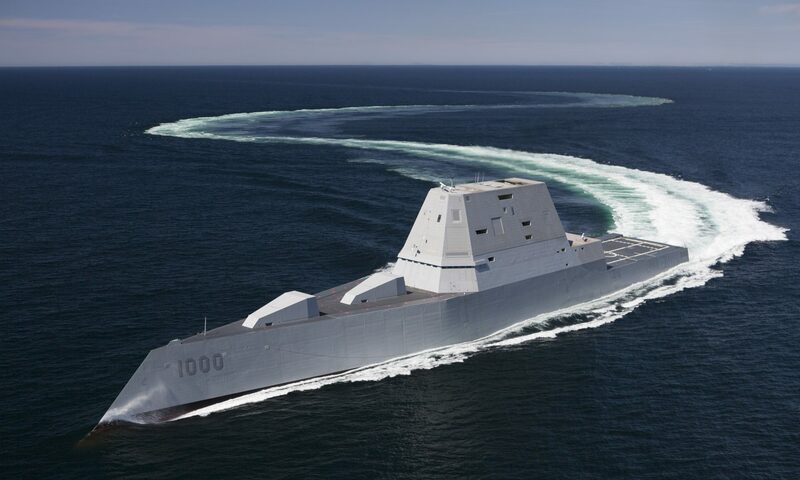 If they do, they are quickly acquired by the ship borne radars and shot down using long/medium range SAMs. The existing naval AEW assets are E-2, Ka-31 and Seaking AEW. These are operated by US, Russia, China, UK, France and India. As I said, only the top navies use these force multiplier assets. 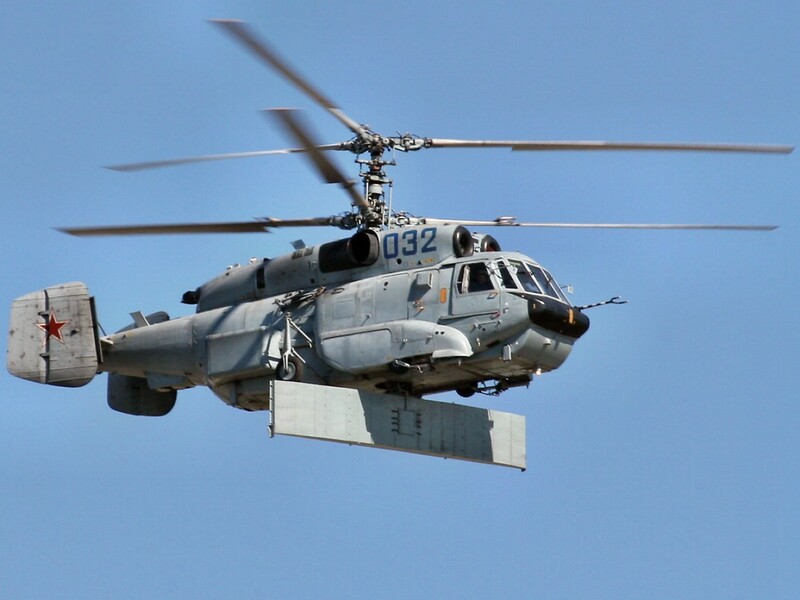 The Ka-31 is unique as it is frequently deployed from surface combatants as well as carriers. Whereas the E-2 being fixed wing can be operated only from carriers. 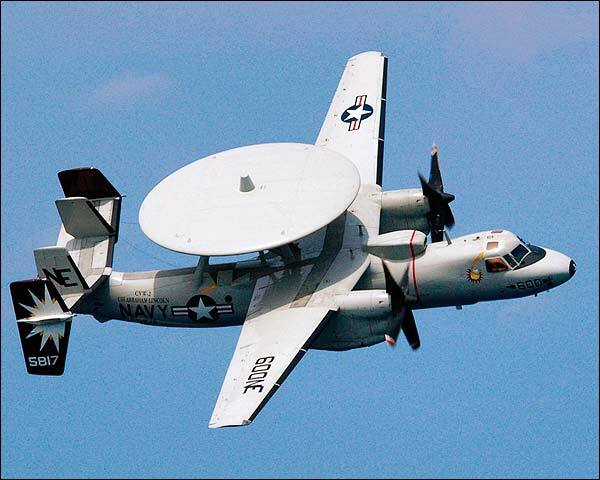 US Navy operates 2-4 E-2 Hawkeyes from each of their carriers. At least one is on station at a given time. This aircraft provides surveillance as far as 500-1000 km from their carrier. 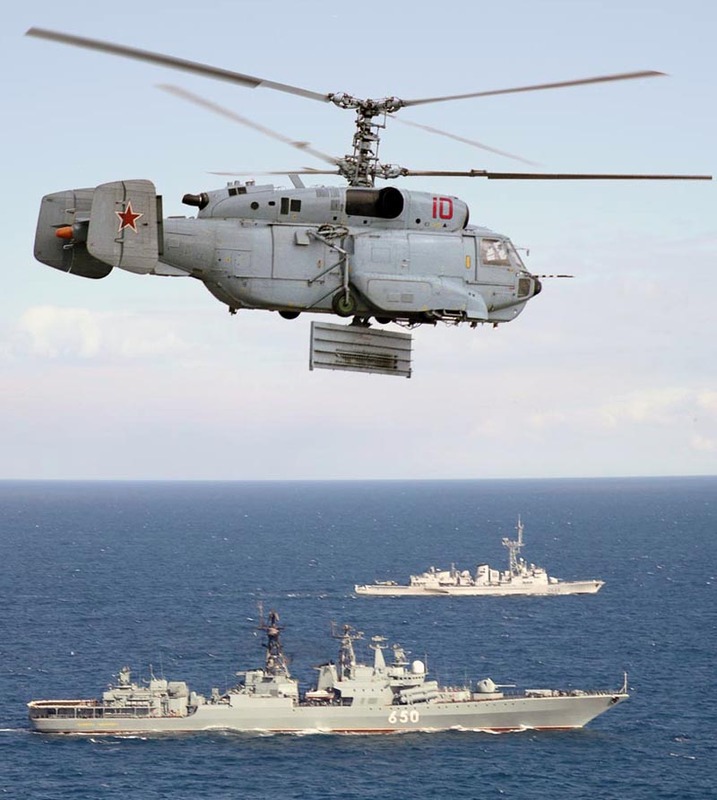 The Ka-31 and Seakings have a severe endurance and detection limit compared to the E-2, but they make up for it by having the ability to be deployed from frigates and destroyers. This is an extremely important capability as the luxury of having an AEW asset is not always there even for advanced navies as surface combatants operate alone often. There are several kinds of air search radars which detect and track these missiles. Mechanically scanning radars are several seconds late in detecting targets, tracking and classifying them when compared to their electronically scanning counterparts. Hence all modern frigates and destroyers are equipped with AESA/PESA radars. They can detect and track sea-skimming missiles from 20-30 km away depending on the height at which the radars are mounted. The height of the radar is directly proportional to the detection distance. These radars also must possess the ability to detect, track and illuminate the multiple targets simultaneously for anti-missile systems to shoot them down. Let me explain an ideal scenario considering the Royal Navy Type-45 Daring class Anti-Air Warfare destroyer as an example. Assume a situation in which a single Type-45, HMS Dragon, is protecting a fleet. It does not have AEW support and hence relies on its own sensors to detect the targets. A swarm of 8 subsonic ‘Exocet’ missiles are fired at it. I think you understand why the Exocet is being considered. 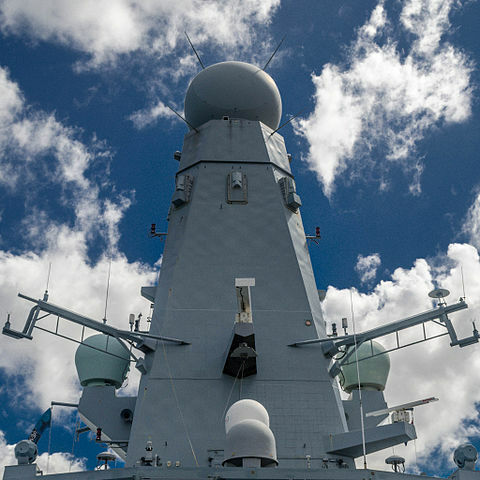 ● Incoming Anti-Ship missiles are detected at a distance >30 km by the Sampson AESA radar. ● The Sampson uses max power to track these targets, classify them and lock on to them. The scanning duties are handed over to the secondary Thales S1850M radar. ● The Sampson forms dozens of high power narrow, radar beams which keep tracking the targets and then Aster-30 missiles are fired. ● The Active Radar seeker on the Aster SAMs pick up the incoming AShMs and they fly towards them for a preferable head on collision. Otherwise a proximity sensor sets off the SAM near its target. ● The Sampson guides 16 Aster missiles to the 8 targets to ensure 100% interception. 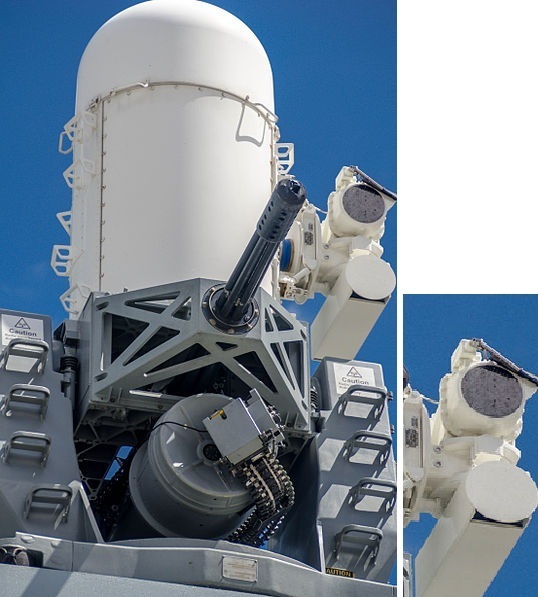 ● If one these Exocets manage to slip past the defenses, the Phalanx CIWS engages it. This is the last and least used method of detecting Anti-Ship missiles. If you have to use this method, then the ship is under EMCON (Emission Control, where all radars and transmitters are switched off) or your radars have failed/been jammed. Once a missile is detected by on board Optronic and IR sensors, it is merely seconds away from a successful impact. These sensors are usually mounted high up on the mast near the primary radars. Anti-Missile guns normally use integrated IR and Optronic sensors to detect incoming missiles which are using ECCM to mess with the ship’s radar tracking systems. Systems like the Phalanx and Kashtan have these passive sensors which enable them to be very effective even if their radars are being jammed. Prevention is better than cure, hence early detection and shooting down of hostile missiles will save your ship from a watery grave. As important as detection and tracking of anti-ship missiles is, it is extremely difficult to shoot then down without proper anti-missile systems. The next article will deal with such systems in detail. 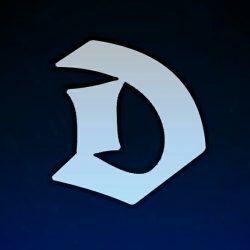 Rate the article below if you enjoyed reading it. Its a great piece brother. Brits use Phalanx on their Type-45 destroyers and QE class carriers. Goalkeepers were fitted on Invincible class carriers. Supe🙌r , which is the best radar in the world? Next PostNext Explained – Can The US Navy Shoot Down The Deadly BrahMos Missile?